BlackBerry has announced that it will no longer in operate in Pakistan after November 30, following a government notice which stated that the company would not be allowed to run its service in the country from December. The Pakistan Telecommunications Authority (PTA) issued its notice to mobile carriers across the country in July, citing ‘security reasons’. The truth is that the Pakistani government wanted the ability to monitor all BlackBerry Enterprise Service (BES) traffic in the country, including every BES e-mail and BES BBM message. But BlackBerry will not comply with that sort of directive. As we have said many times, we do not support “back doors” granting open access to our customers’ information and have never done this anywhere in the world. 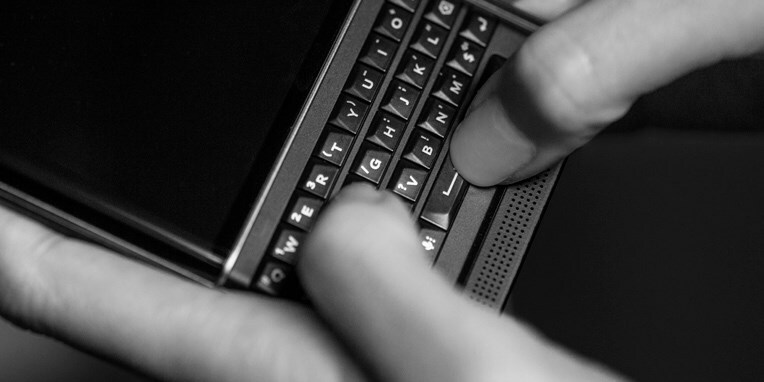 While the PTA was interested in gaining accessing BES communications, BlackBerry is shuttering its consumer services (BlackBerry Internet Services) as well. It isn’t clear how many customers will be affected in Pakistan. The company is moving out of the country just as it launched its first Android-based device, the $699 Priv. However, the company’s loss of a market does speak to its commitment to securing users’ data and maintaining their privacy.